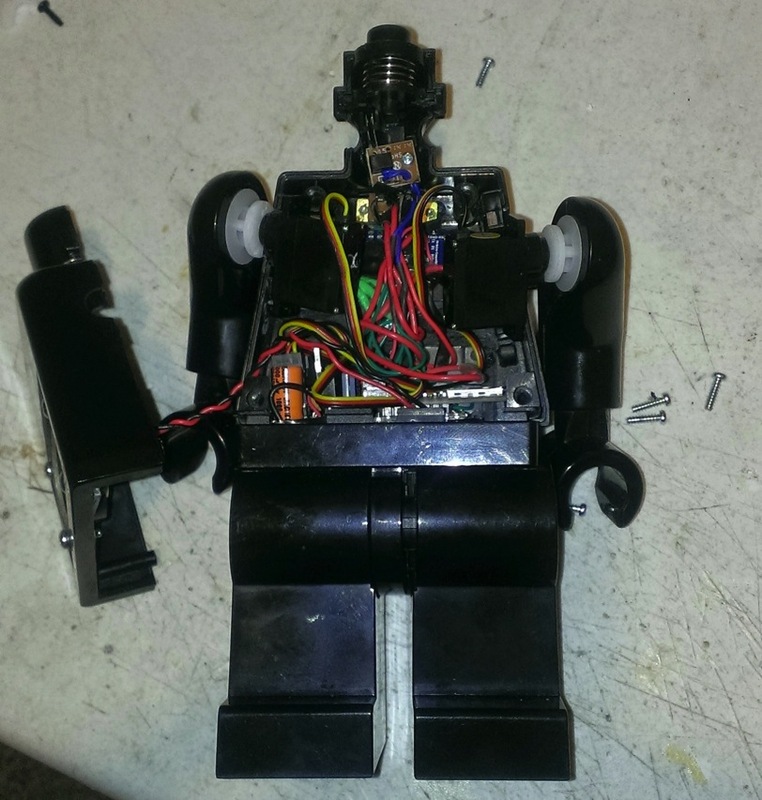 From the Forums: “Magic Eight-Ball”-style Lego Darth Vader #arduino « Adafruit Industries – Makers, hackers, artists, designers and engineers! 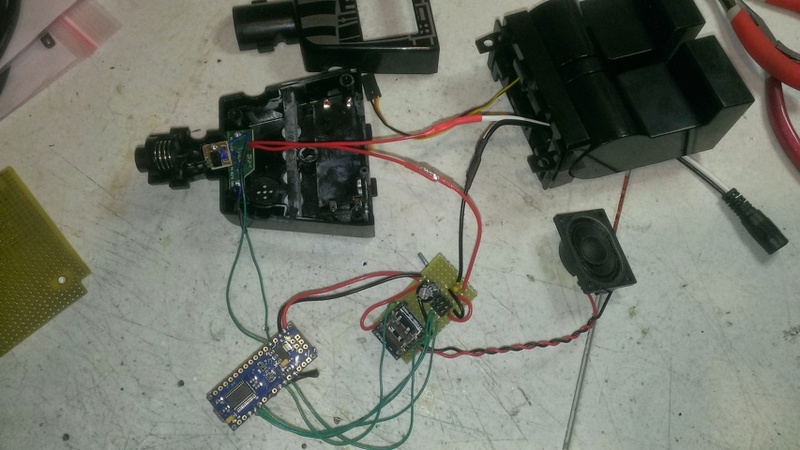 Hi, just wanted to share this project I finished recently using parts from Adafruit. I hacked a Lego Star Wars Darth Vader minifigure clock and turned it into this Magic Eight-Ball-Style toy. 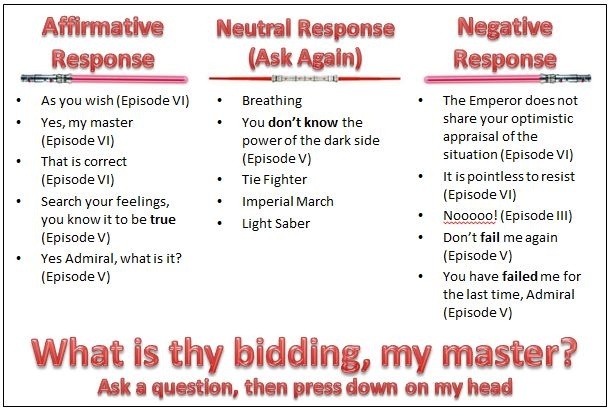 After asking a Yes/No question, press his head and he will randomly speak one of 15 possible responses (actual sound clips from the Star Wars movies) that are positive, neutral, or negative. I added servos to move his arms and have him bow. By looking at the final result, you’d never know that Darth has gone through extensive surgery….